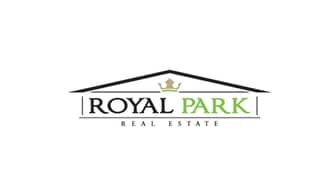 I would like to inquire about your property Bayut - RP-S-2925. Please contact me at your earliest convenience. Big fully equipped kitchen, nice family dining area, master bedroom with walk in closet and bathroom attached. Downtown Burj KHALIFA A mixed-use 500 Acre Community Combining Commercial, Residential, Hotel, Entertainment Shopping and Leisure Outlets in open green dotted with Lakes and other water features. Located at its centre is Burj Khalifa, which will offer premium residential and retail space.